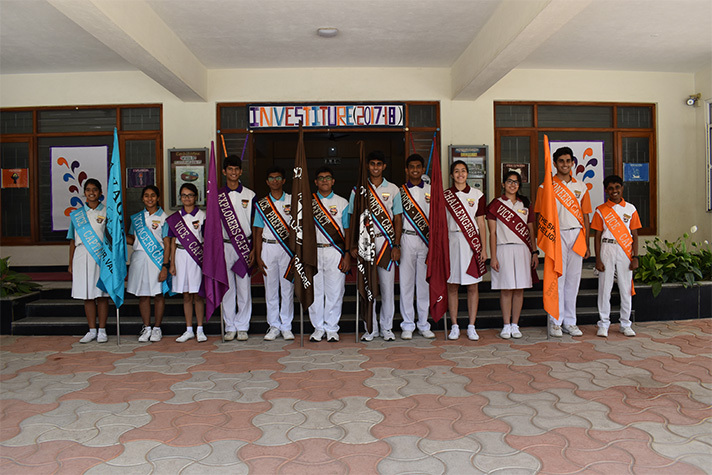 On 22nd June 2017, National Public School, HSR, witnessed members of its student council swear in as office bearers and leaders in the investiture ceremony. 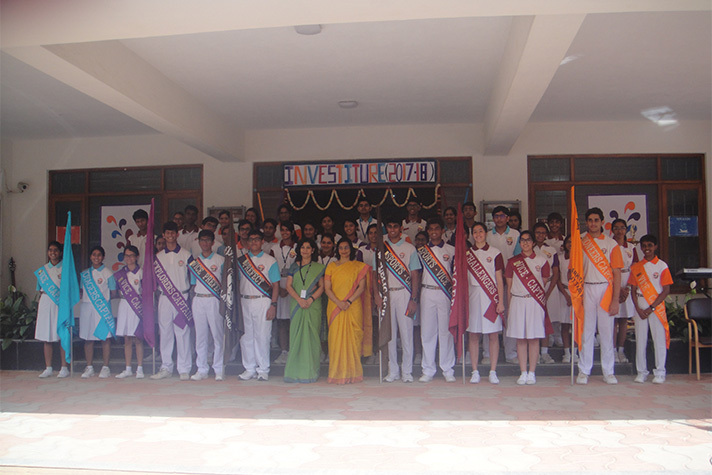 The mantle of leadership was bestowed upon the School Head-Boy, Atman Soni and Deputy Head boy, Nishanth S.M. 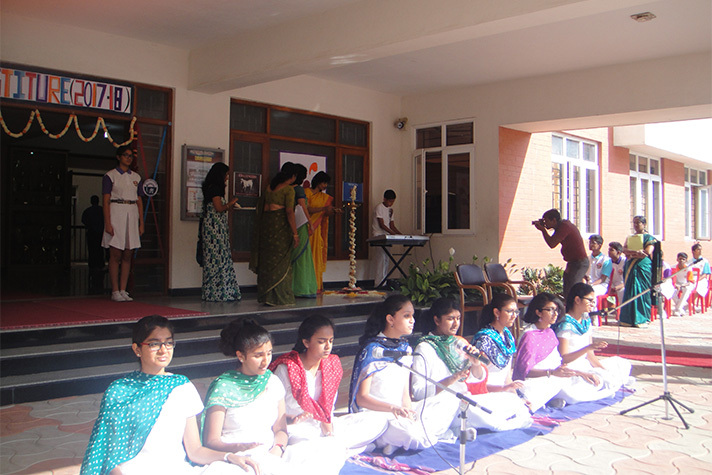 The ceremony commenced with a melodious rendition of an invocation song, dedicated to Lord Ganesha. 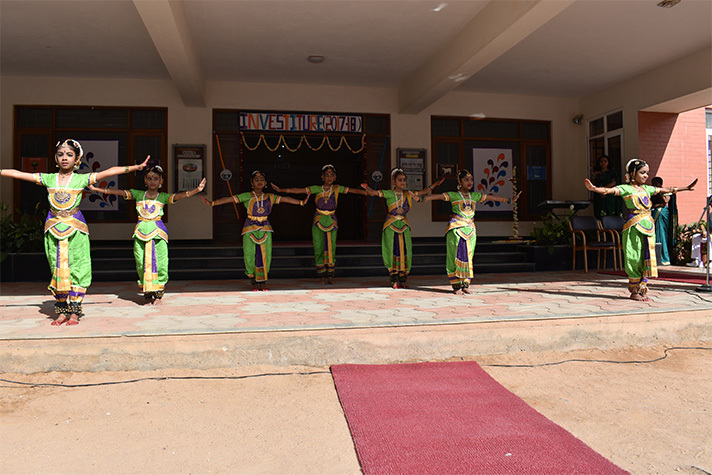 It was followed by an enthralling Bharatnatyam dance recital. 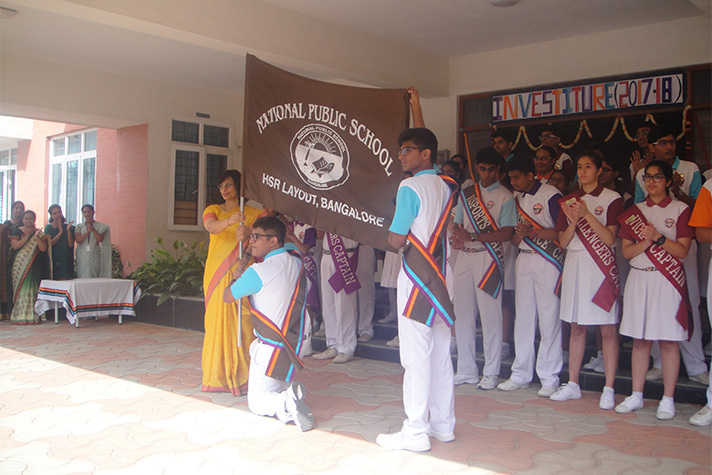 Dr. Bindu Hari, Director NPS Group of Schools, in her inspirational address urged students to be socially responsible.Principal Ms. Shefali Tyagi administered the oath. National Public School HSR, led by the able team is looking forward to yet another year of success and excellence, where every student endeavours to Reach Out, Reach High and Reach Beyond.